Konami has released a new video of Metal Gear Solid V: The Phantom Pain, featuring 30 minutes of gameplay, which can be viewed below. Metal Gear Solid V: The Phantom Pain releases on September 1st for the PlayStation 4, PlayStation 3, Xbox One, Xbox 360, and on PC on September 15. Both because of the themes it tackles as well as because of the buzz surrounding it, caused by the Konami/Kojima dispute and the alleged transplant doctor controversies. Additionally, David Hayter, long time voice actor of Solid Snake and Big Boss got replaced by Kiefer Sutherland. A strange theory is floating around claiming that Hayter will be back as Solid Snake. Kojima previously stated that Sutherland was brought in for Metal Gear Solid V because they wanted to convey emotions not only through dialogue but through facial gestures as well, suggesting that this was more a creative decision. Flynn is convinced that Sutherland will indeed deliver a capable performance in The Phantom Pain. 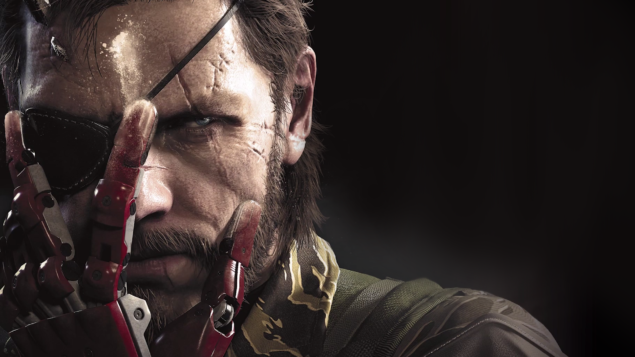 Konami promised to clarify things about Hideo Kojima in the future. Kojima’s name is still included in the game’s credits.